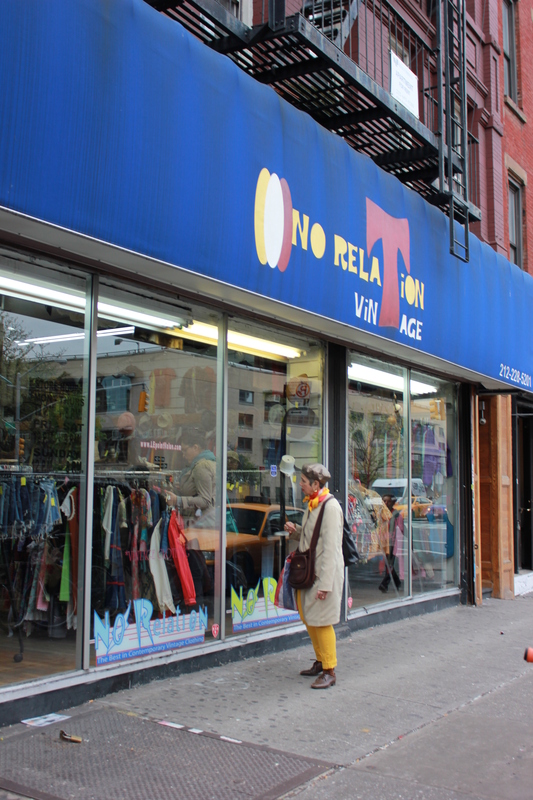 A Continuation of Throwback Thursday Vintage Stores in Manhattan. I LOVE these places. Enter hipster paradise: a large assortment of jorts (jeans cut into shorts—in case you weren’t aware of this garment) and old school, worn in tees. Long, bohemian skirts grazed the ankles of most customers. Clientele browsed the racks with serious looks on their faces. L Train Vintage stays true to their geographical reputation of being casual and hipster-esque. The sales associates leave you alone to explore through the ruins that hang on the walls. To shop here you must be mentally prepared to have patience and an open mind—as most of this stuff is funky even for the most hip. The Breakfast Club cast members would frequent this store if it were still the 80’s.